MogoBlog MogoLicious Tasty Tip of the Day: Frappuccinos – now you can make 4 Starbucks flavors at home. Stir milk and pectin into espresso mixture until pectin is dissolved. Fill a glass with ice and either serve mixture over ice or pour glass contents into blender. Blend for 30-45 seconds. If there is no available espresso, use coffee that has been run through coffee maker twice. 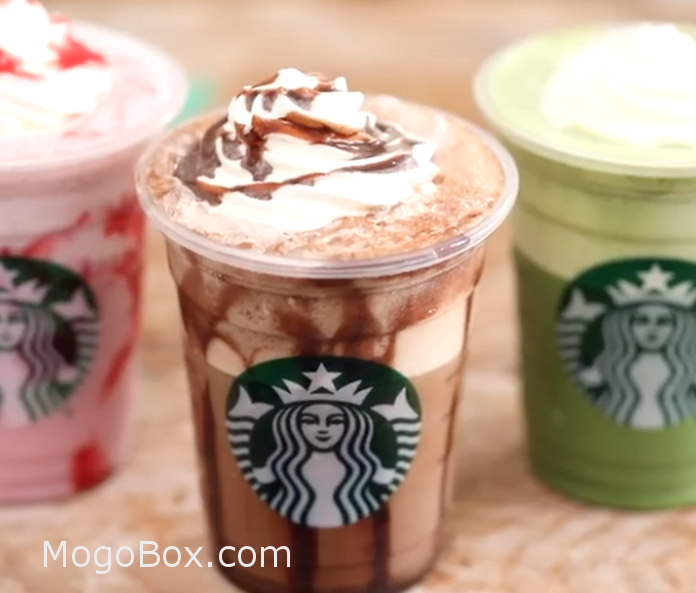 This entry was posted in MogoBlog, MogoLicious and tagged #MogoBlog, Arrowroot, Espresso, Frappuccino, Milk, MogoBox, MogoLicious, Pectin, Starbucks, Sugar.